This morning the European Court of Justice (ECJ) announced its ruling on a long running court case which sought to clarify whether induced mutagenesis, used in the genetic engineering of plants, should be included within – or excluded from – the scope of current European legislation on genetically engineered plants. An initial pronouncement on the case was made by the Advocate General in January 2018 which was vague enough for both sides to claim victory. In the six months since the AG’s opinion there have been real concerns about the possible erosion of European regulation of GMOs. 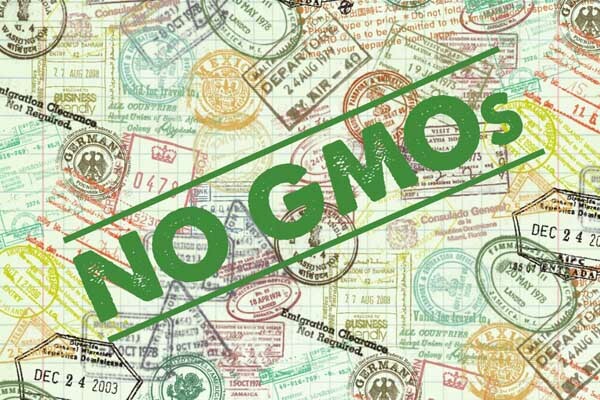 However today’s ruling is unequivocal saying that organisms obtained by mutagenesis are GMOs and are, therefore, subject to the obligations – such as risk assessment and labelling – laid down by the GMO Directive. Organisms obtained by new mutagenesis methods are GMOs as defined by the EU GMO Directive, and must be regulated as such. The court came to this conclusion, in part, because mutagenesis alters the genetic material of an organism in a way that does not occur naturally. The exemption for crops obtained by certain mutagenesis techniques, namely those which have conventionally been used in a number of applications and have a long safety record, remains. Genetically modified varieties obtained by new mutagenesis techniques cannot be accepted for inclusion in the ‘common catalogue of varieties of agricultural plant species the seed of which may be marketed’ unless all appropriate measures have been taken to avoid risks to human health and the environment. The case, which began as an action brought about by several French NGOs to challenge French law on mutagenesis, was referred to the European Court of Justice in 2016 and has moved from being a ‘local’ issue to one of Europe-wide interest with both direct and indirect implications for the future regulation of genetically modified crops and foods within the EU and for the UK post-Brexit. While the biotech industry is increasingly trying to claim that new techniques like mutagenesis (but also CRISPR-cas9 and gene editing) are simply variations of a natural process of plant breeding, today’s ruling goes a long way towards challenging that PR spin. Indeed, the ruling also notes that the risks linked to the use of new mutagenesis techniques are similar to those that result from older techniques since the direct modification of the genetic material of an organism through mutagenesis makes it possible to obtain the same effects as the introduction of a foreign gene into the organism (transgenesis). In addition, it says, new GMO techniques make it possible to produce genetically modified varieties at a rate out of all proportion to those resulting from the application of conventional methods of mutagenesis. 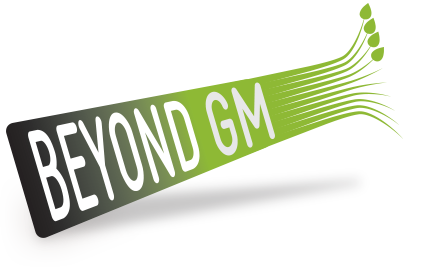 Beyond GM has produced a plain language backgrounder to the case.